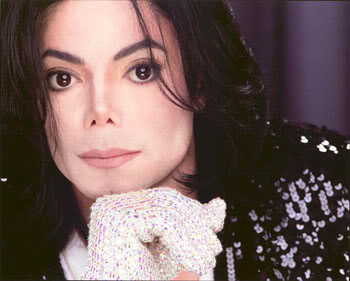 Published in 2012, Michael was the subject of a book entitled, "Untouchable"
toi are not alone, Michael!! Michael Jackson - RARE VIDEO.. must watch!! Agent MJ, Michael Jackson in "Miss Cast Away & the Island Girls"